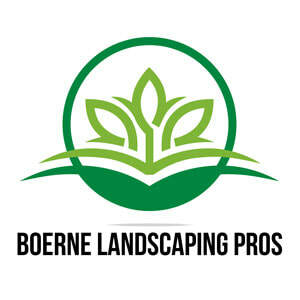 The information contained on www.boernelandscapingpros.com, both content and images, is copyrighted information. It should be treated as such per the DMCA. Visitors to our website agree to honor our copyrighted images and content.